It is now more than ten years since Marvel Cinematic Universe released its first Superhero movie, Iron Man (back in 2018) and has so far released more than 20 including Captain America, Avengers, Black Panther, Hulk among others varying in terms of powers and personality. However, none of these had the main character or the main role being led by a Woman. 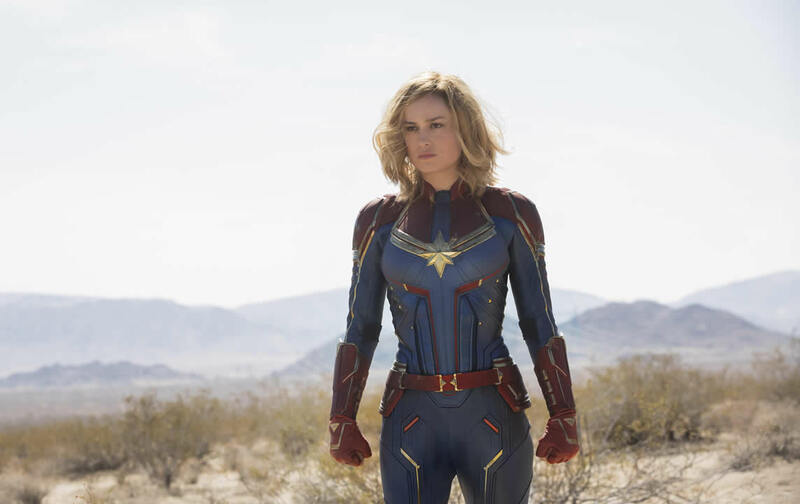 This is the main reason why Marvel has finally decided to make Captain Marvel, their first female-driven superhero film. Captain Marvel is an extraterrestrial Kree warrior Vers (Brie Larson) who finds herself caught in the middle of an intergalactic battle between her people and the Skrulls. 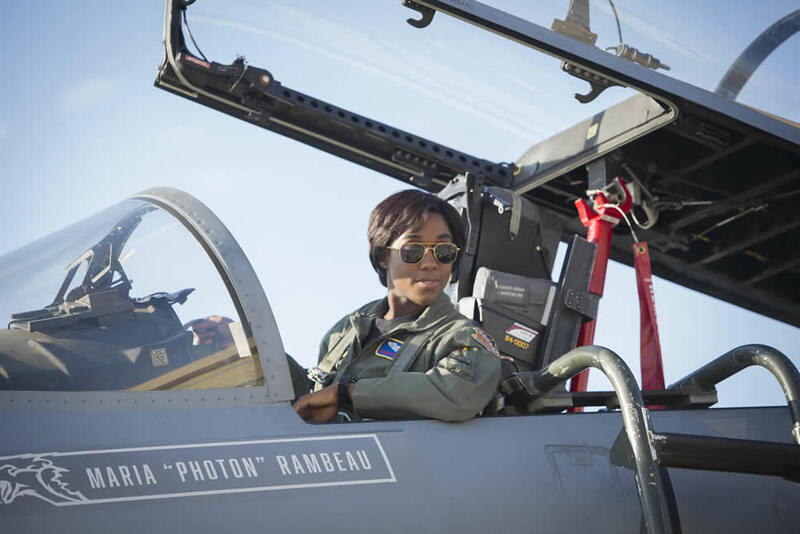 Living on Earth in 1995, she keeps having recurring memories of another life as U.S. Air Force pilot Carol Danvers. The movie was named and directed by Anna Boden and Ryan Fleck. Geneva Robertson-Dworet also helped in the writing. America and UK among other European countries. In Africa and India, it is set to be released on the 15th of March 2019. 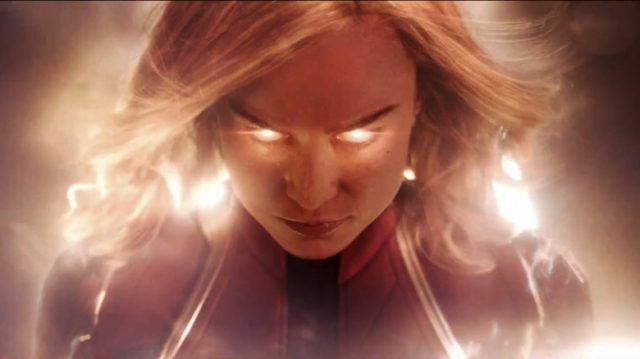 In the source comics Carol Danvers, aka Captain Marvel, is an officer in the US Air Force whose DNA is fused with an alien’s during an explosion, giving her the powers of superhuman strength, flight and energy projection. 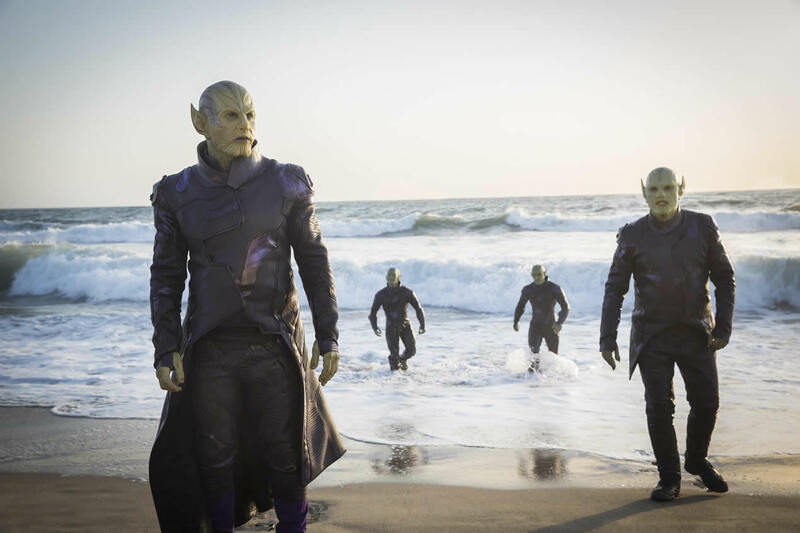 The Kree alien whose DNA she now possesses is actually Mar-Vell, the original Captain Marvel from the comics, though Danvers has held the name in the source material as well. 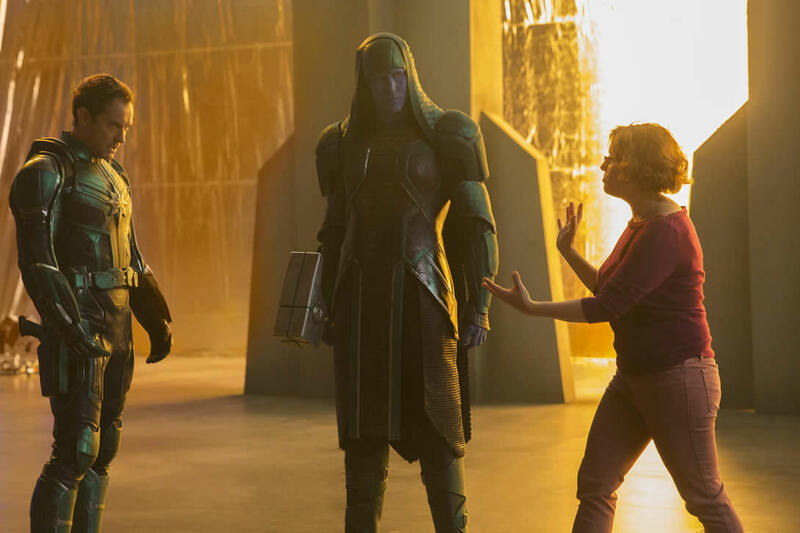 Captain Marvel’s origin story begins as Kree warrior Vers visits Earth on a mission to stop a shape- shifting alien infiltration. She teams up with Nick Fury (Samuel L. Jackson) to save the planet from a war between two alien races. As she regains lost memories, she realizes the extent of her own powers and develops into the universe’s most powerful superhero. 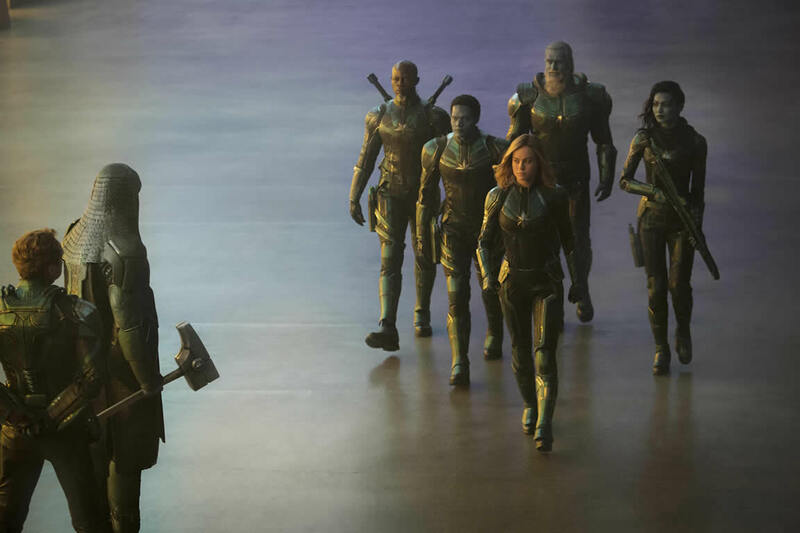 Captain Marvel stands out among the Avengers movies (and most superhero movies) in that women hold significant filmmaker roles: writing, directing, producing, and editing. It was made to appreciate Women by Marvel Cinematic Universe. Movie Buzz: Have you Watched Mission Impossible ‘Fallout’?